Getting a Japanese visa in Manila is as easy as 1, 2, 3. First you’ll have to go to one of the accredited agencies found here. 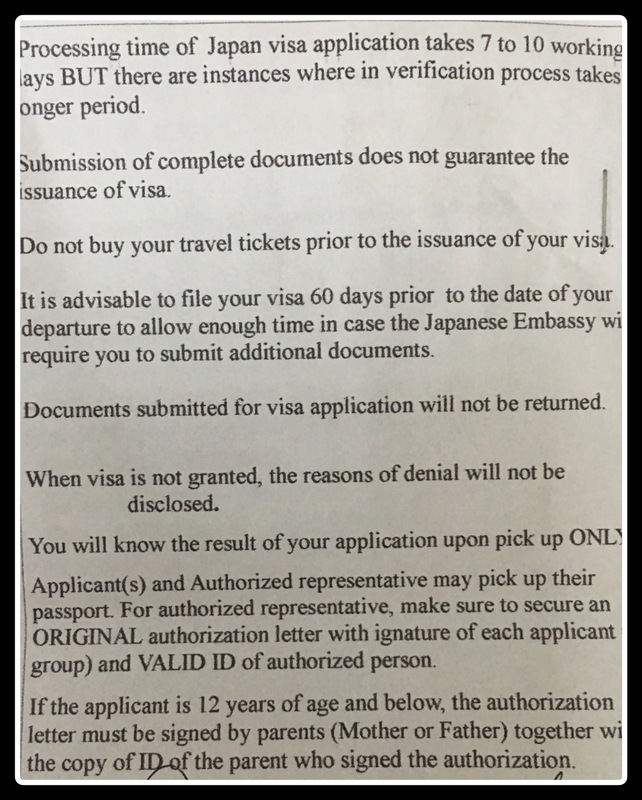 You cannot, I repeat, you cannot go to the Japan embassy to apply for a tourist visa. 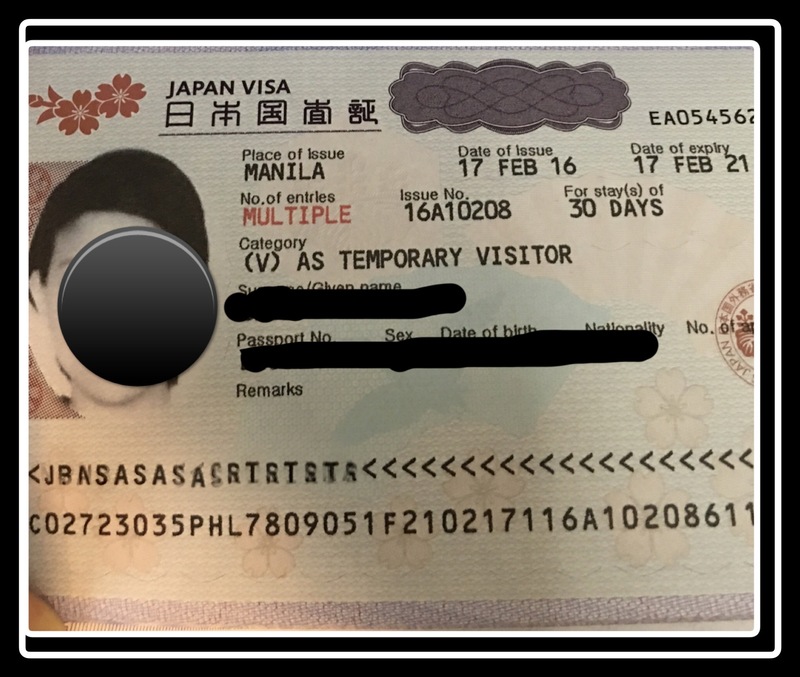 All Japan visas are done through their accredited agencies. I chose Reli Travel and Tours in Megamall. There are several requirements needed which are found here. If you don’t have a birth certificate and a marriage certificate printed on NSO paper (applied less than a year ago), that’s the first thing you need to work on as it takes a few days. You can apply for an NSO birth/marriage certificate online. This would take you roughly 1 week to receive these copies in the mail. Once you have all the documents ready. Print and/or photocopy them on A4 paper. Yes you read that right, on A4 paper. They will not accept your documents if they are not ALL in A4 size. I learned the hard way and had to go back and forth to get these done. It’s not on the website yet. As per Reli Tours it’s a new rule the Japanese embassy has regarding application forms. They’re also strict about the size of the picture. Make sure you follow the picture measurement stated in their website. Also, when you post it on the application form, even if it says 2×2 inches, they will still make you cut it so that it will be the same size as the square picture box on the application form. Once you have everything in order, check your accredited agency what time they accept applications before going. They normally have a cut-off time. 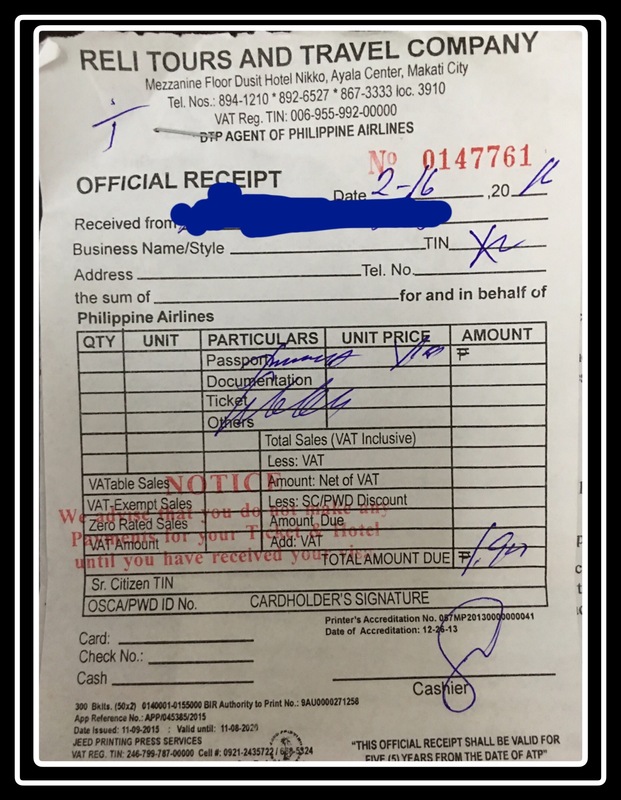 For Reli Tours in Megamall, it was 10am-6pm. Try going there early if you don’t like waiting long. Once your requirements have been checked, they’ll be giving this paper to you to read and sign. Then you will proceed to the Japanese who will re-check your documents and he will get all your documents if everything is okay. You will then go to cashier and pay. They will tell you that normal processing time is 7-10 business days. But I’ve heard stories that they are very efficient and process it faster. I gave mine in on a Tuesday and received a text message on Thursday that it was ready for pick-up. If you have all documents in order, get in there early and able to be one of the first people to get a number. You should be done in 5-30 minutes depending on how many people came before you. I hope this article helped to answer some of your questions. To those applying, Good luck on your application!